Thanks to Turisme de Barcelona, the city has an extensive network of information points and offices where tourists can find guidance and advice for discovering Barcelona. Information services are available in various languages and cover any category: transport, culture and leisure activities or shopping, among others. 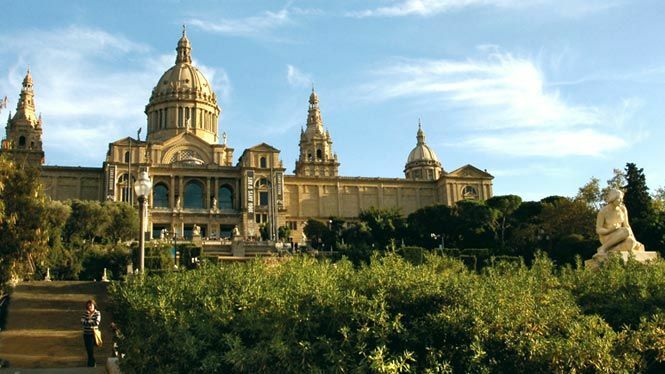 Barcelona is a well-connected city, with a wide variety of public and private transport options to move around the city and metropolitan area, so tourists can easily, comfortably get wherever they want to go. Plan your trip with any combination of metro and bus, highlight a route by theme or get around in your own vehicle. 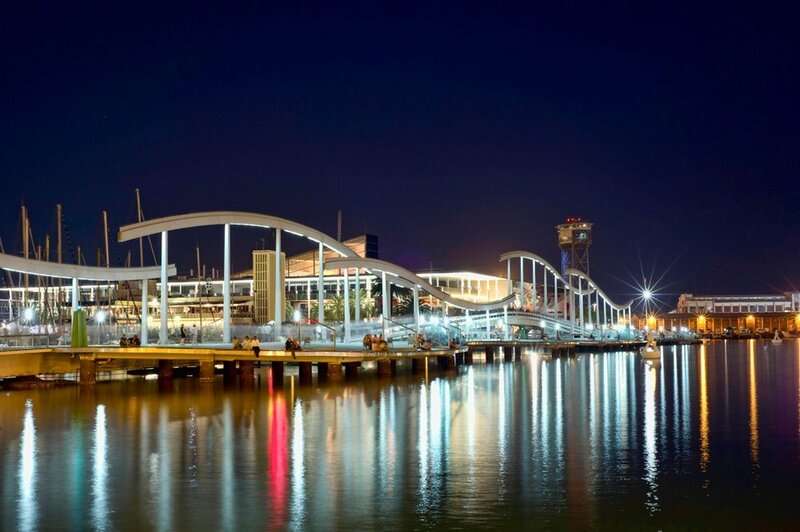 As the host of the 92 Olympic Games, Barcelona is perfect for enjoying the best sporting events. Practice any sport, enjoy watching a match of Futbol Club Barcelona at Camp Nou, sail along the Catalan coast or discover the fabulous local golf courses.